Vivid Glimpses of Jaipur this Week! The month of Bhadon or monsoon is full of celebrations, festivities and traditional hustle-bustle in Rajasthan. Especially, the week that was! 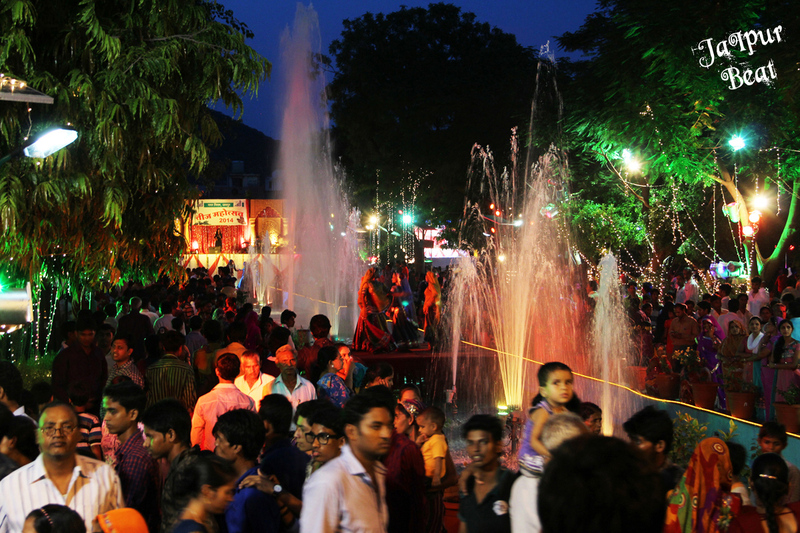 With Eid-ul-Fitr, Sinjara and Badi Teej spanning the week, Pink City witnessed prayers, celebrations, preparation of traditional recipes and some very colourful cultural events in the city.